Bristol truly is a brilliant City. Full of wonderful things to do and a hot bed of creativity. Local, independent and vibrant. 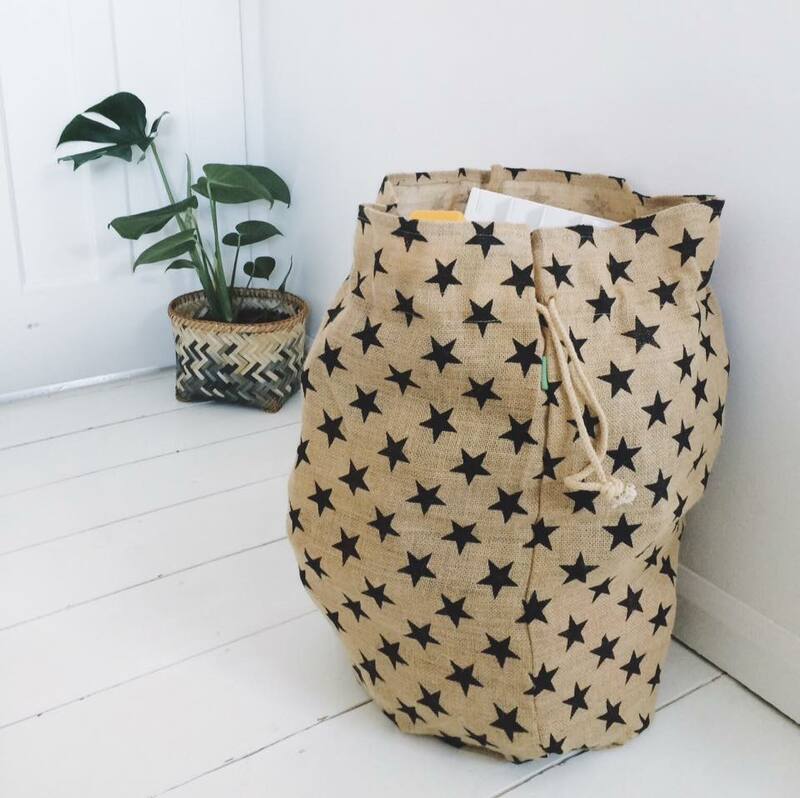 I was recently contacted by Bristol shop owner, Anna, who owns the beautiful online store – Mon Pote. 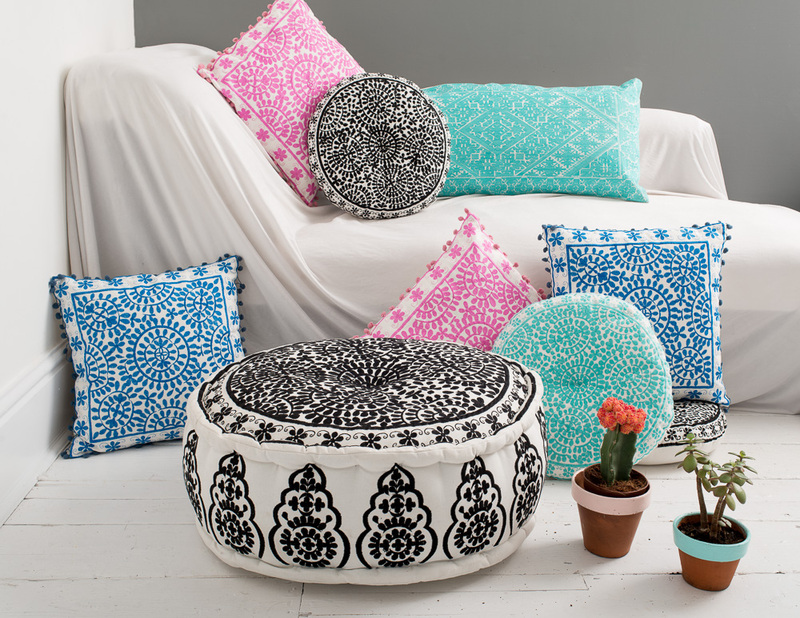 Anna has sourced a fabulous on-trend range of homewares that will look good in any style of home. 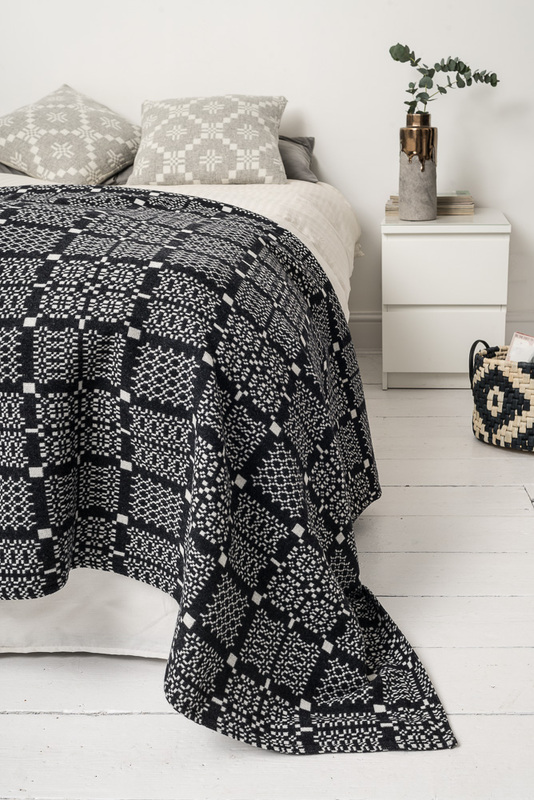 With their feet firmly in the Boho Scandi vibe – there is something there for everyone. My name is Anna, I live in Bristol with my partner and two young children – my son is 20 months old and my daughter is 6. I am co-founder and manage the day to day running of online homeware store. Mon Pote was launched just before Christmas, we are now in our 6th month. What is your inspiration behind opening Mon Pote? Mon Pote has been in my head for a number of years. Before having my children I was a full time lawyer, first for a Bristol firm and then in the Bristol office of a London law firm. In 2007 I also (silent) partnered with my best friend Natalie to open a café in Cardiff “Thé Pot”. Due to my job and then because of having my children I never got involved in the day to day running of the café, Natalie saw to that and worked in the cafe full time. When we were setting it up however, I did love getting involved in the styling of the café and the decorative accessories which made it unique – we served meals and drinks on vintage china and glassware and the white painted brick walls were covered in carefully chosen art by local artists. 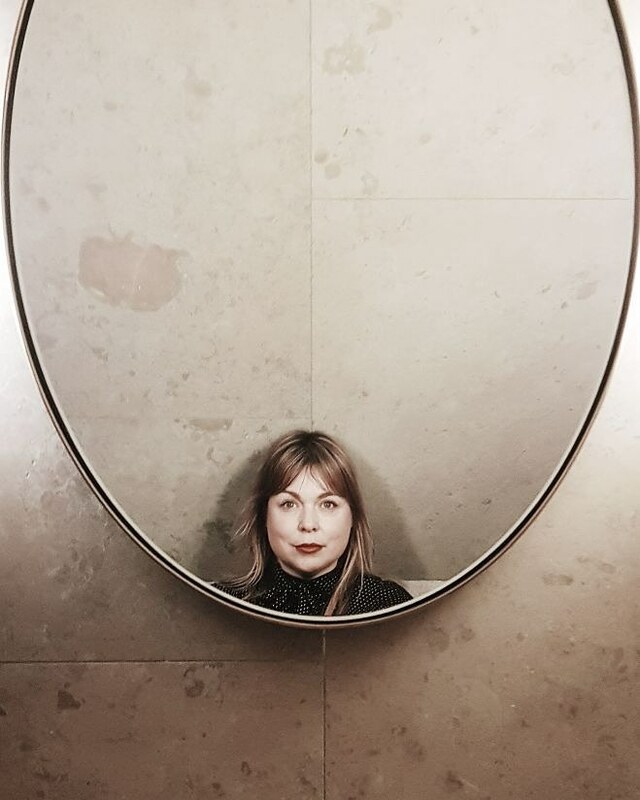 During this time Natalie and I would trawl flea markets, auction houses and charity shops looking for inspiration to style the café, and I would devour interiors and design magazines. I loved this part so much and was far more interested in the décor than the food! Luckily Natalie has a talent for great menus! I wasn’t enjoying the law that much and I began dreaming of a business focused on homeware and decorative accessories for the home. 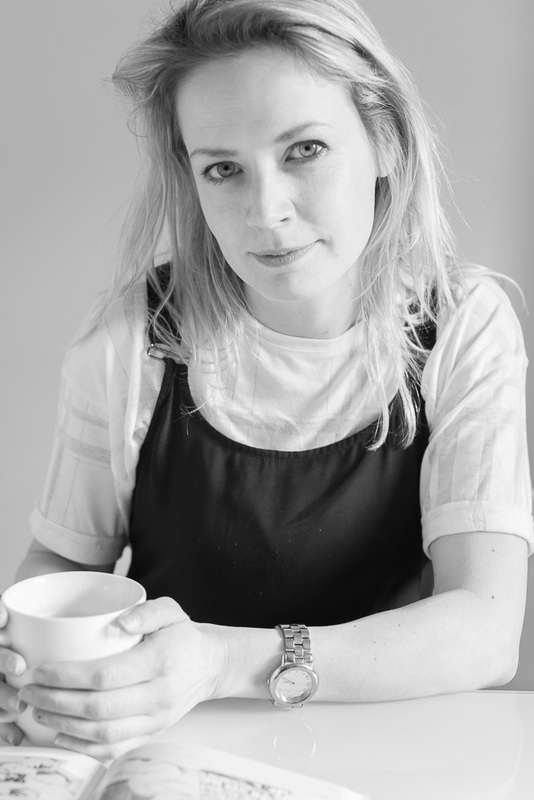 We sold the café in 2014 and I asked Natalie if she would help me with my dream venture of setting up a homeware store online. She agreed and in the summer of last year we began work on Mon Pote which we opened just before Christmas. I now run Mon Pote while Nat is mostly a silent partner. How would you describe the feel of your shop and your thinking behind the current collection? Instagram etc we take most of our inspiration from friend’s homes. We want a visit to Mon Pote to feel as welcoming and comfortable as a nose around a mate’s home with the added benefit that you can take our things back to yours. materials and a mixture of metals. Each product must of course be great looking and reference good design, but must be accessible too. We love how achievable and liveable the bohemian modern style is – particularly for families with children but for anyone wanting to create a unique home. 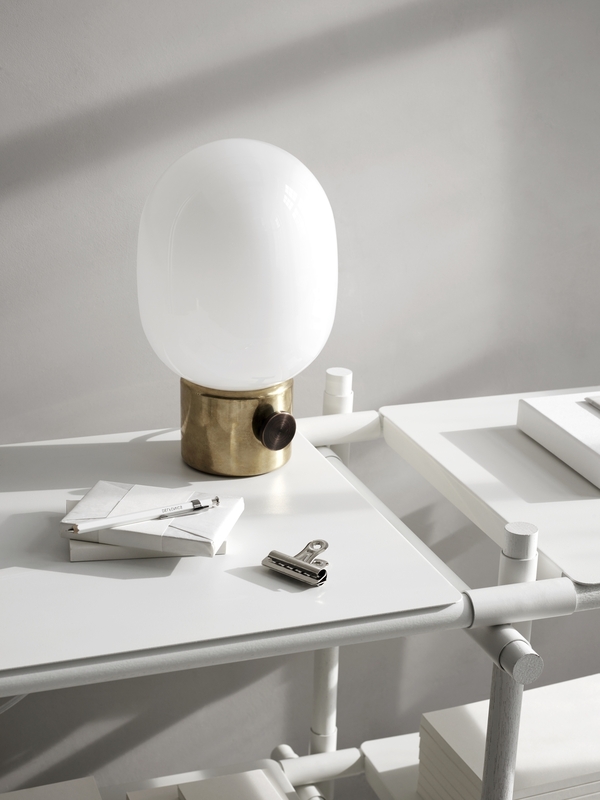 homeware and fit so well within our theme. 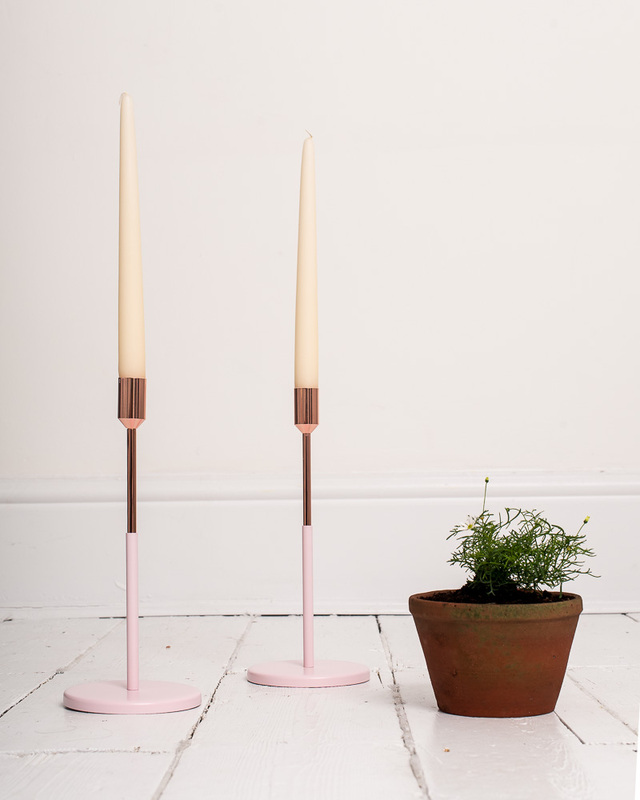 Mon Pote is aimed at anyone with a love of beautiful decorative accessories for their home. However, as a mum myself, I wanted to stock children’s products too. This range is small but growing as we wanted to be selective about the items we stock and offer something a little different to what everyone else is doing, but also something that fits with the rest of the site. We have gone as far as Australia to add to our children’s collection! What is a typical working day for you? What do you love most about what you do? Running the business on a daily basis, I do everything! From dealing with suppliers, stock ordering, checking and cataloguing new products coming in, packing and posting out orders. I also manage the storage facility and stock levels. Mon Pote often pops-up at markets around Bristol as I want to show our customers the products in person so I spend time planning the set-up of our stall and getting the stock and display products ready for those events. I deal with the social media marketing, updating our Twitter, Facebook, Pinterest and Instagram pages and liaise with local press and bloggers to try and get our name out there a bit more. Oh, and most importantly, customer service. I really go out of my way to make sure that customers are happy with the service. There are two parts I love the most to this business: (1) customer service – going out of my way to make our customers happy as we couldn’t do this without them; (2) choosing new stock – yes, I occasionally get to shop for a living! children, I love learning new skills and also how quickly I am picking things up. This time last year I had no idea about keywords, SEO or how to edit a website but I want to learn every element of the business for myself including styling and photography. We sell a range of Mr & Mrs Clynk ceramics and I have been so touched because a number of people who have come to see us popping up in Bristol have then asked for a piece from this collection for their birthdays. I take great pleasure in gift-wrapping these items and ensuring that things will arrive in time for the special day. I think that these ceramics make great gifts so I would choose them. My Auntie has her eye on the Mr & Mrs Clynk storage jars so I would surprise her with a set of storage jars. She would be over the moon! House Doctor baskets and another holding a rubber plant. Now I just have to remember to water them (or not depending on the variety!). How would you describe your own interiors style? I would describe my interiors style as eclectic. My home is relaxed and comfortable and is also home to a number of Mon Pote products but I have to be quite strict with myself. One thing I would say about myself is that I don’t really follow trends in homeware, I am influenced by trends but I only allow products in my house that I absolutely love. It’s a good rule of thumb, because when the trend passes I know that I will still like the product it isn’t something I’ve bought just for the sake of it. Mon Pote has to be much more on-trend than I like to be in my own home! Where do see Mon Pote in the future? It’s very simple in theory, a little trickier in practice – I want a shop. I have even seen the unit I want on North Street in Bristol. It has the most beautiful frontage and has been neglected and empty since I moved to this part of Bristol in 2007. 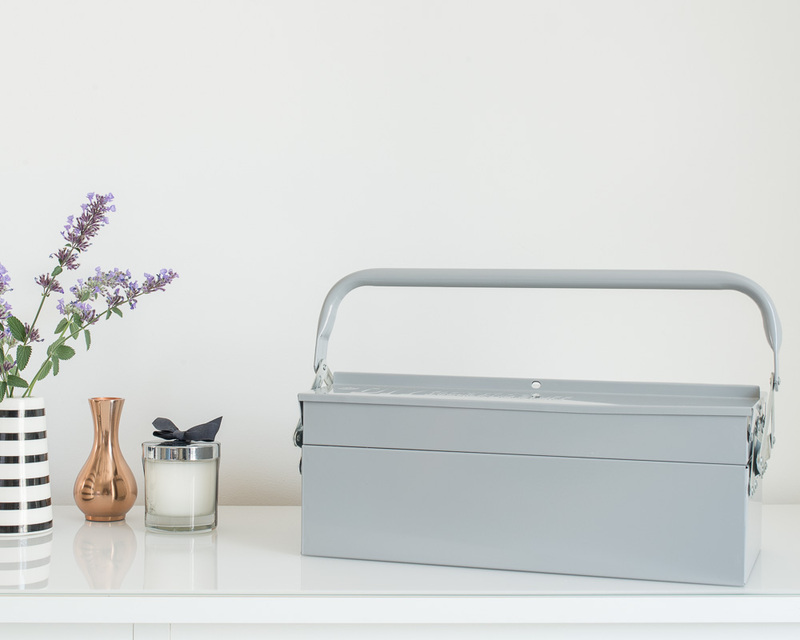 I love the customer facing element of my role, and to be able to talk to people about the things I have lovingly hand-picked for them and help them to add the right decorative accessories to their homes would be amazing. Without the face to face customer contact that you get in a shop, the bigger the on-line offering gets, the more my job becomes just about logistics and I would hate if that is what all this comes down to. My children need to be a little bit bigger but my own shop is where I want to be in the future. Thank you Anna, so lovely to hear the story behind the shop. 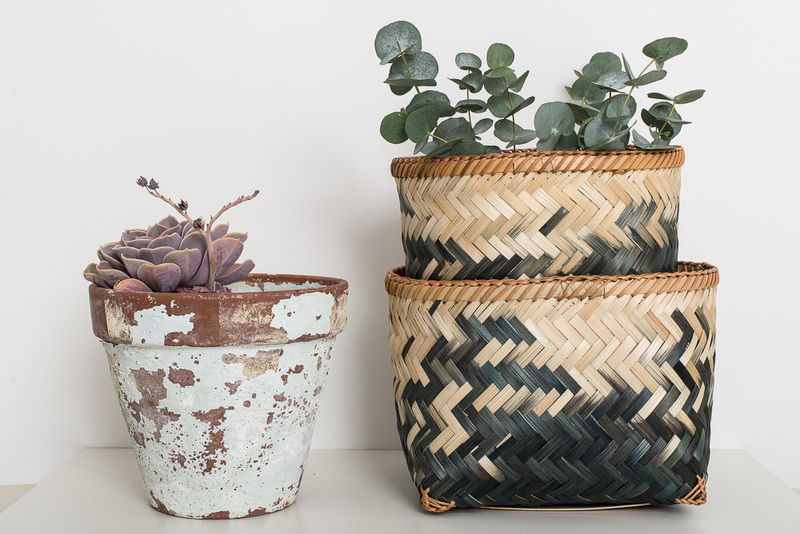 I am in love with those black and natural baskets, I can see those coming home with me soon! Mon Pote are kindly offering one Littlegreenshed reader a chance to win a £75 voucher to spend online – all you need to do is complete the rafflecopter widget below… winner will be announced on Friday 10th July – Good Luck! 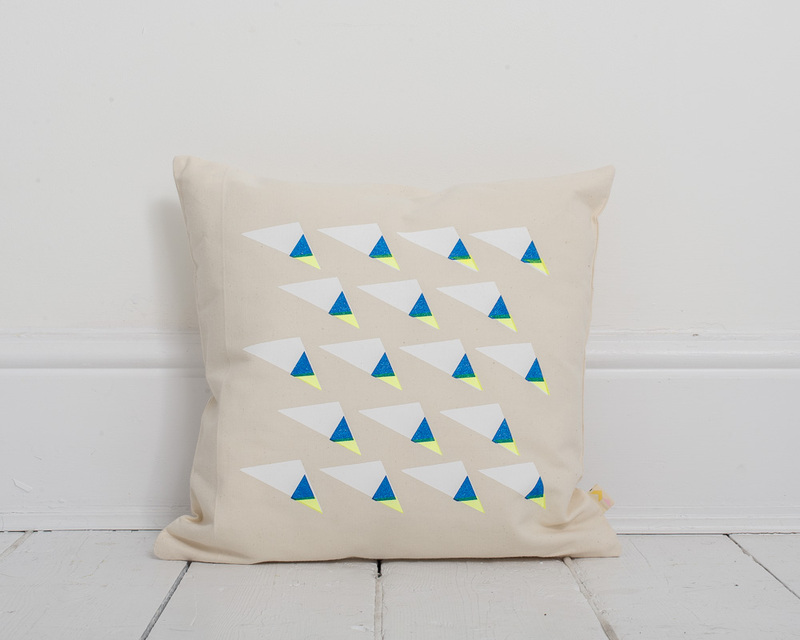 The Bombay duck embroidered floor cushion looks interesting – just redecorating our lounge so need something a little different! http://monpote.co.uk/product/mr-mrs-clynk-mug-pink-red-flowers/ It would have to be the Mr & Mrs Clynk mugs – absolutely gorgeous, especially the red and pink flowers. I would buy the House Doctor DK Toolbox in Pink because it would be perfect to store my craft supplies & would hopefully keep the boys out! I love the Mini Labo Teapot and cups! Gorgeous design! I really like the keep dreaming flag. Love everything in the shop though! The small vases, because they’re beautiful! Obsessed with the Mr and Mrs Clynk mugs and salad bowl! So pretty! Is it weird that I would buy the wire fruit bowl?! It’s just way more interesting than your regular old bowl! 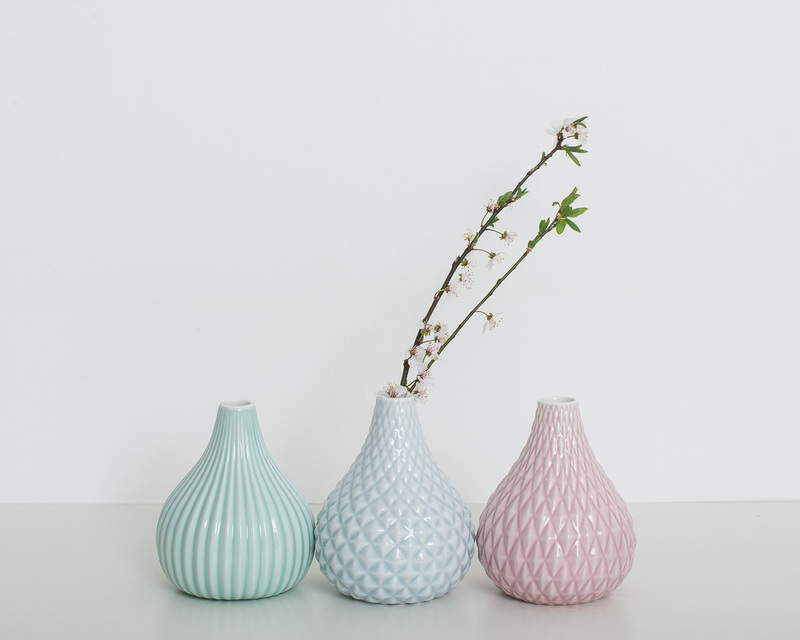 Love the little HouseDoctor DK pastel glass vases. They remind me of some vintage glass wear from my grandparents’ house. i love the american glassware! 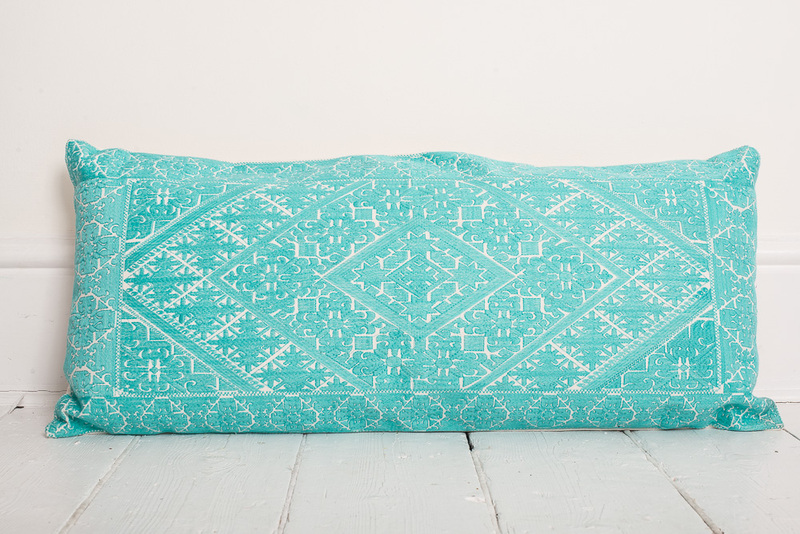 I shouldn’t really pick any soft furnishings since I make them for a living, but I do really love the Bombay Duck souk embroidered cushion in pink so I’m going to have to go for that! I love the gold dipped vase!